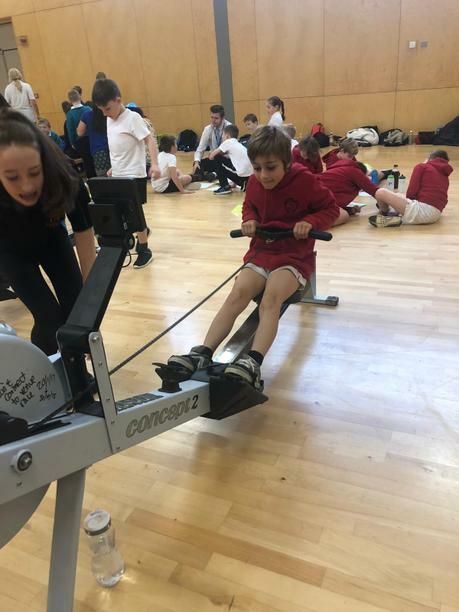 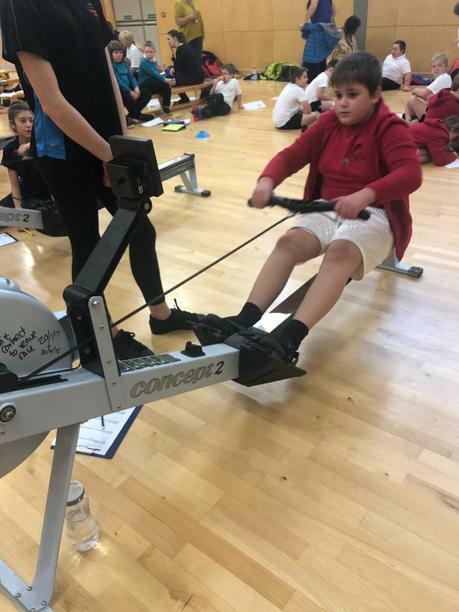 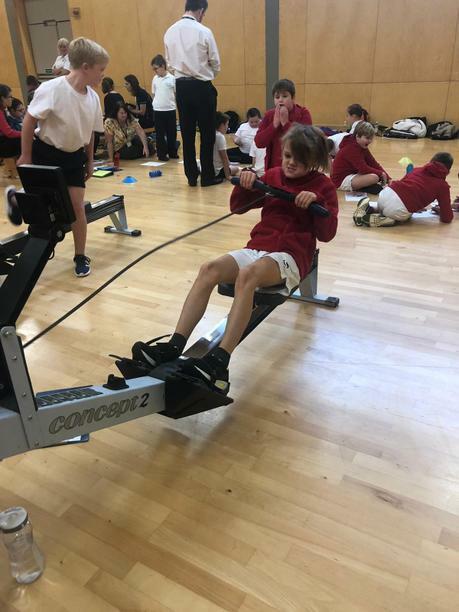 On Tuesday 6th November our team of 5 boys visited Tor Bridge School to take part in the inclusive rowing event run by Plymouth School Sports Partnership. 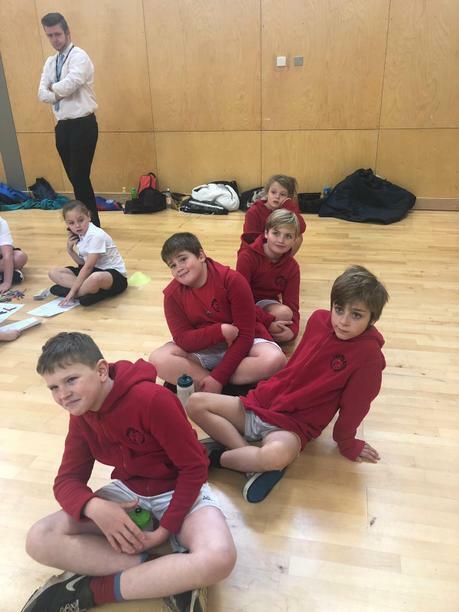 They had a great morning competing against themselves and pupils from other schools. 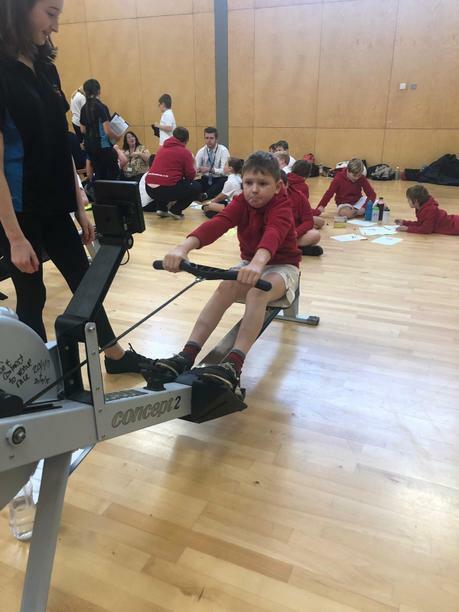 The event encouraged them to try new sports and meet new friends as they move up through Key Stage 2. 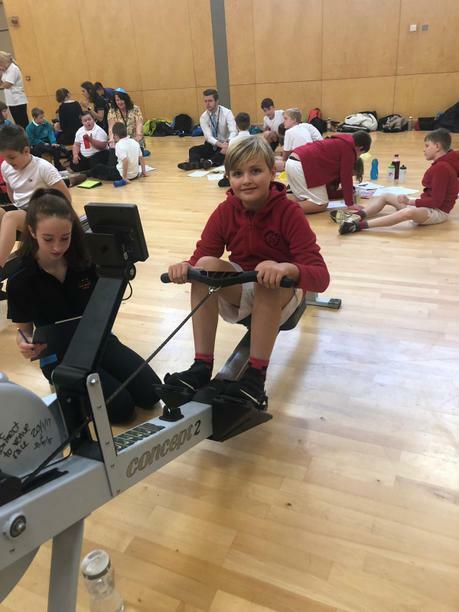 Thanks to Miss Hele and Mrs Whitley for taking them to this super event.